Bulk USBs | Why we still need them. It is no secret that we live in a time of mass information availability and transfer. Physical data transfer from one location to another, with people keeping hard copies, is still a very strong method of storage. And as we become more comfortable with this, so does our sense of security when handling the data. Whether it is simple PowerPoint slide decks, corporate documents or confidential information, nobody likes the idea of their property being in someone else’s hands. However it is a danger everyone is all too familiar with. Even I have had a panic struck clear out of my bag to try and find that USB Stick I left at home, just glad when I make it through the door and am relieved to find it staring back at me. My data still safe in my hands. Even to this day, I still tell myself I will encrypt the data, or password protect the USB, but I still keep forgetting to do it. Big companies are no exception to this rule. 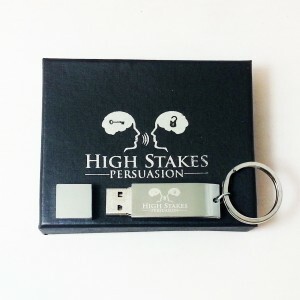 Bulk USBs are handed out at events, to employees, and to partners in order to make the transfer of data as simple as a handshake. 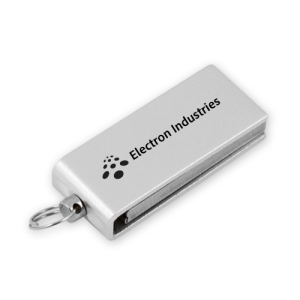 What better way to make an impression than by handing out nicely branded bulk USBs with your company logo and information. 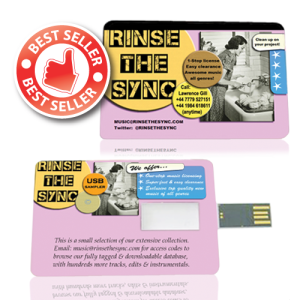 Our USB Business cards are perfect for this. 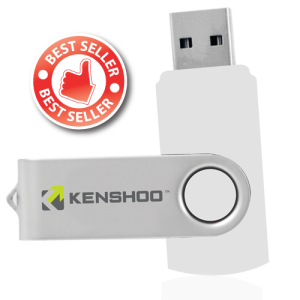 With the option to print up to full colour on these bulk usb sticks, the design options are limitless. Advertise whatever you want on it! And what is better is that you can have files ready to read, locked, password protected or security encrypted. 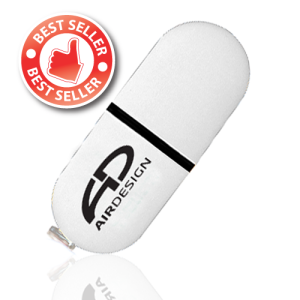 For All other promotional items, besides Bulk USBs, visit our parent site Centreroom.co.uk. 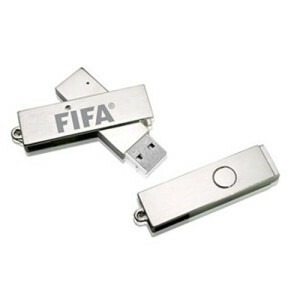 GET YOUR LOGO PRINTED ON BULK USBS NOW!